Sure, Salt Lake might have been known for casseroles, green jello, and caffeine-free soda historically, but boy have times changed. Salt Lake’s culinary scene is blossoming like a desert rose, and we have awards to prove it. 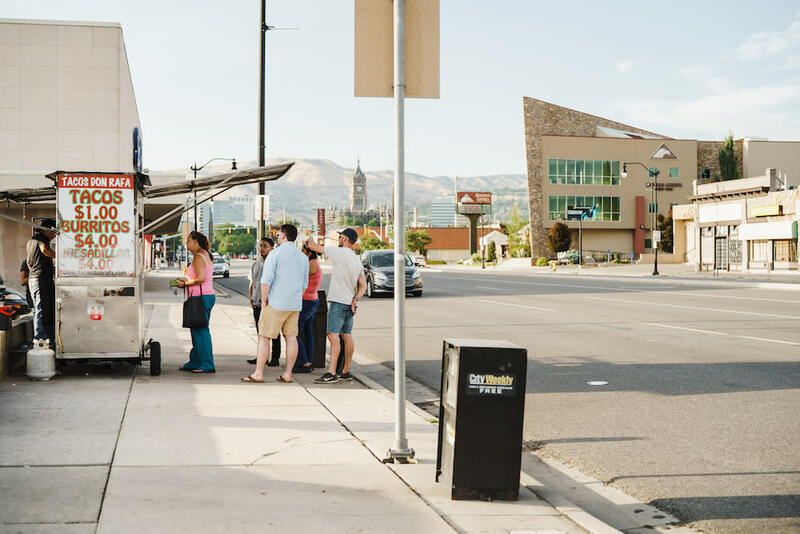 From some of the best traditional Mexican food in the nation, to shockingly good sushi, to food trucks of every flavor, Salt Lake’s food scene has something right up your alley. 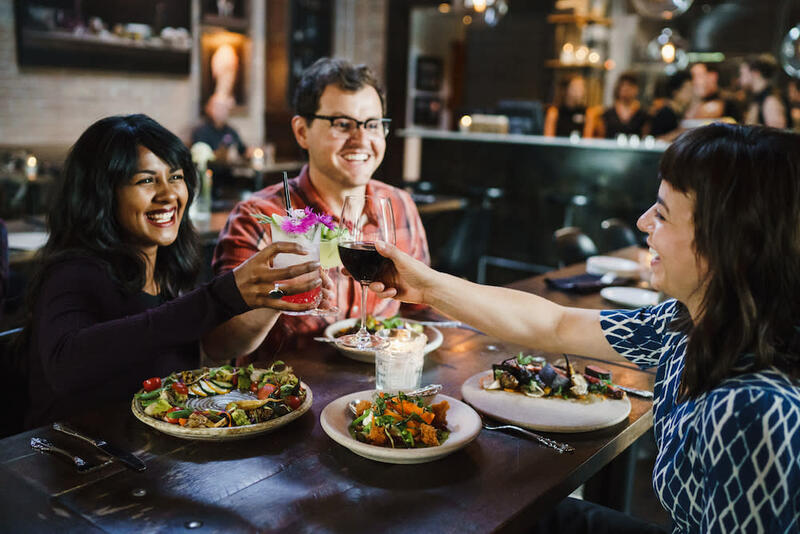 Get planning your next foodie pilgrimage to Salt Lake.